"What Makes Centennial Leasing & Sales Unique?" We are not tied to one Manufacturer, so we can help you Buy or Lease any Make or Model, New or Used vehicle. 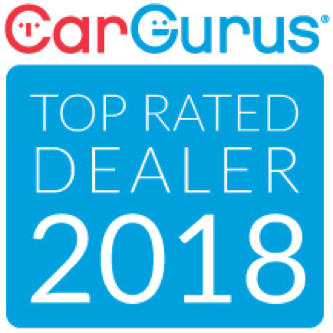 We have been providing Arizona Residents with their “BEST Automotive Buying Experience,” since 1989. We are up-front on offering our best price and trade-in value, so you don't waste your time. Every Used vehicle goes through a rigorous 125 point inspection to provide you with the highest quality and safety. With our Buy-From-Home Program, we can save you 95% of the time it takes to complete your transaction, by using email or text messaging before you come in. We will deliver your purchase or lease to your door and have you sign the final paperwork in person. Let us do the legwork for you. We are a service for you. This is Stress-Free Car Buying. At Centennial, we don't sell you a car…we help you buy or lease the car you want to drive.